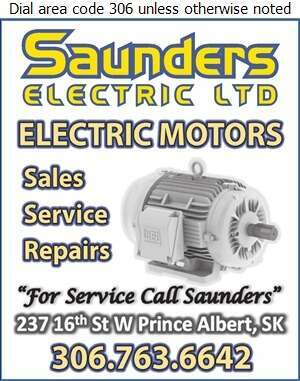 At Saunders Electric, we can handle any electrical problem. Need help with your electricity in your home or office? At Saunders, we offer residential, commercial and industrial service! We provide electrical construction, maintenance, repairing and we also supply electric motors. Nothing is as important as your family's safety. Make sure everything works when it needs to with regular service for your fire alarms. Our licensed and professional staff are always ready to serve you. 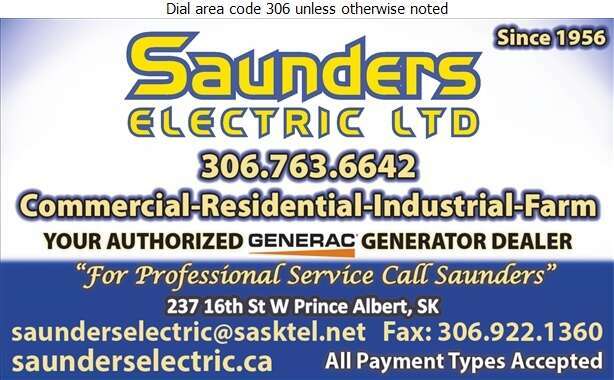 Call Saunders Electric today! Our service will shock you!